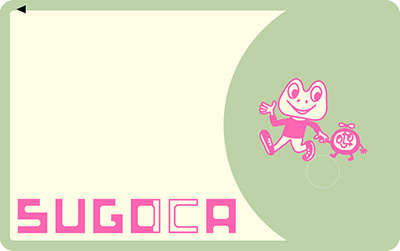 SUGOCA, issued by JR Kyushu (Kyushu Railway Company), is one of the major smart cards in Japan as well as Suica (refer to #161), ICOCA (refer to #162), TOICA (refer to #163), and Kitaka (refer to #164). 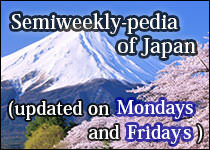 Among them, SUGOCA is used mainly in the Kyushu region (refer to #142). 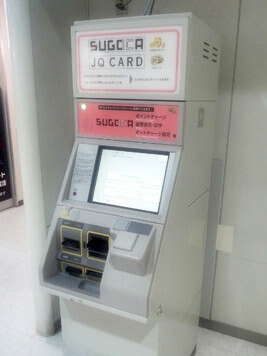 SUGOCA is an acronym of "Smart Urban Going Card" and it has the same sound as "Sugoka? (meaning "How great!" 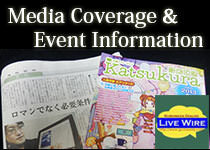 in the vernacular in the Kyushu region)".